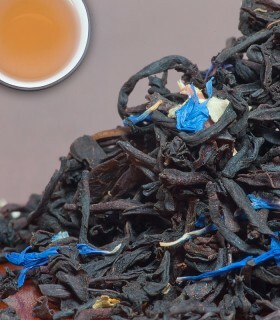 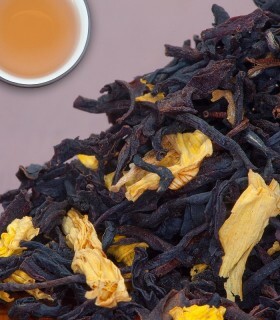 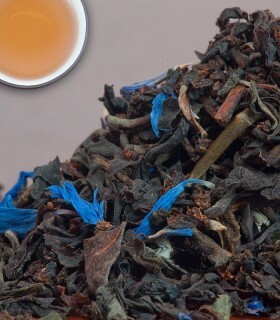 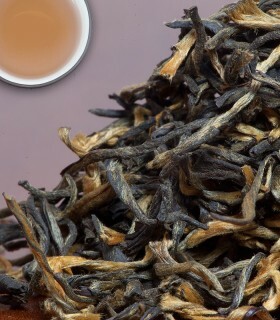 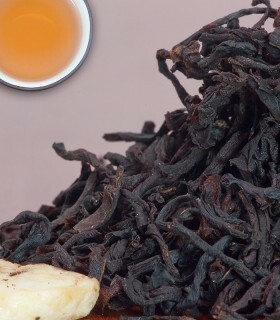 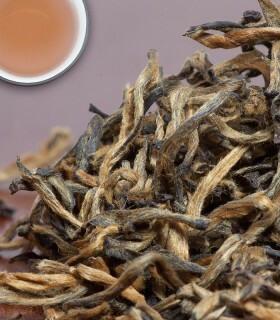 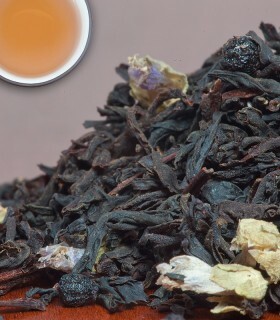 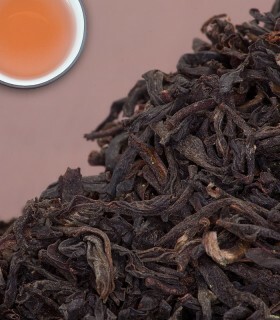 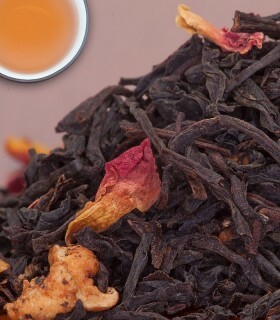 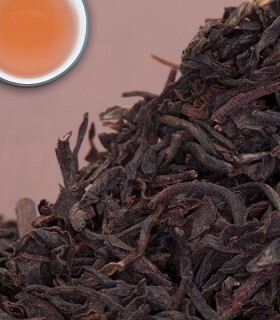 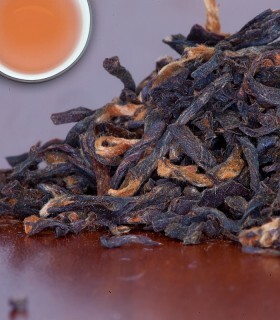 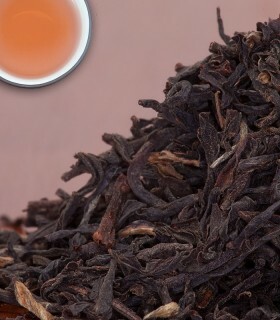 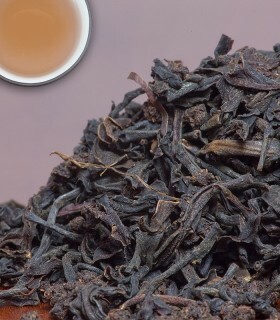 FBOP (Flowery Broken Orange Pekoe). 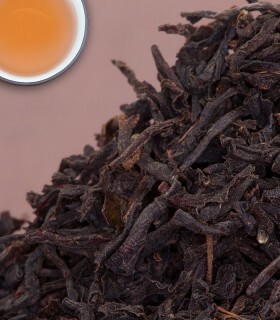 2nd flush organic Assam tea. 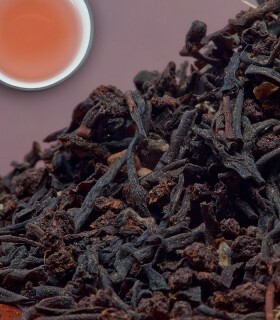 This tea makes a strong cup of tea that takes milk very well. 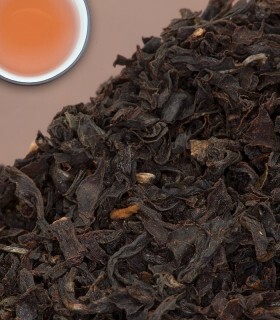 Full bodied, lovely balanced astringency with jammy hints of malt and toast. 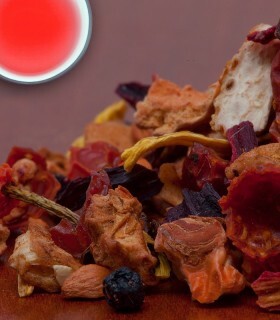 Certified Organic. 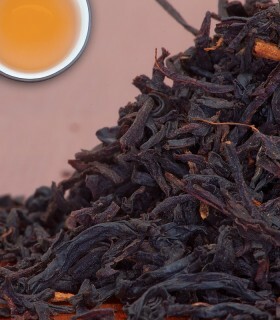 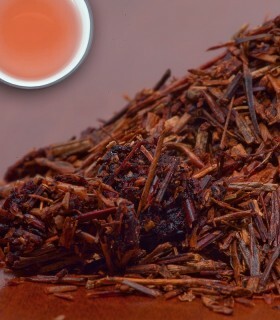 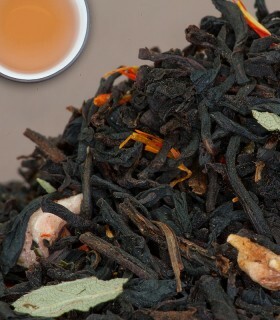 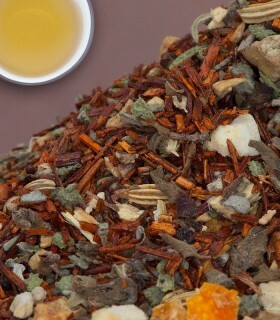 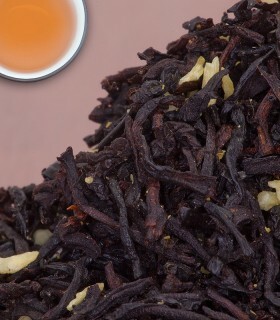 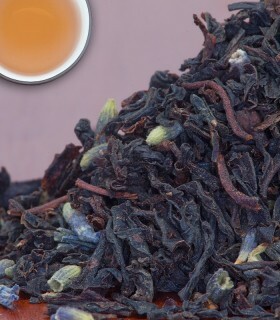 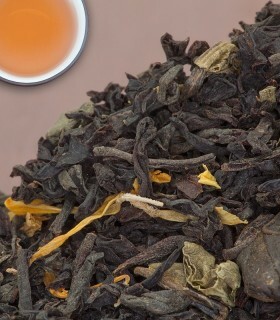 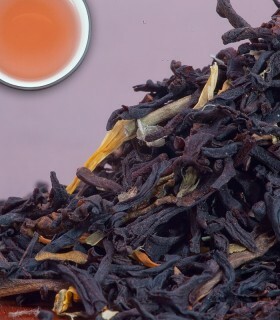 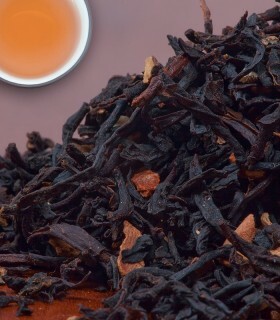 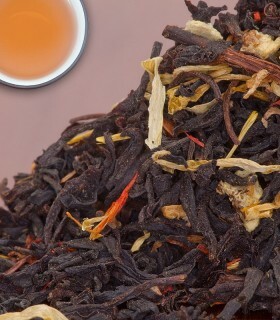 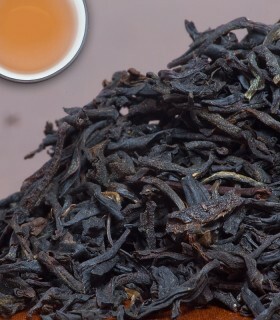 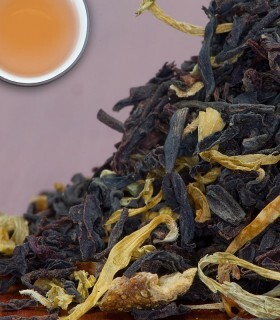 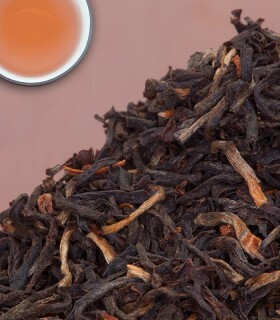 Recommended Drinking Time: Assam Organic- FBOP Tea is great any time of the day! 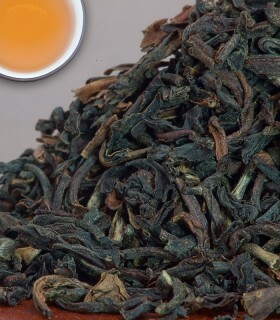 My daughter insists that I should be drinking an organic tea and after sampling many samples, this is the one I like best. 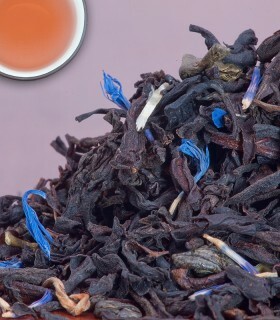 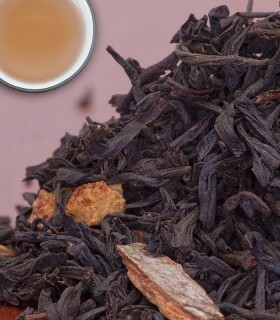 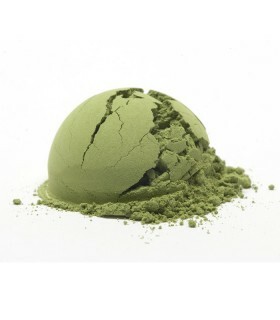 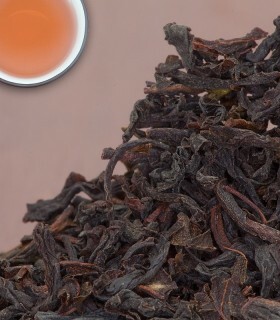 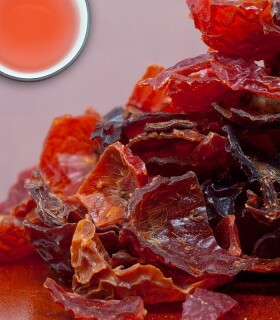 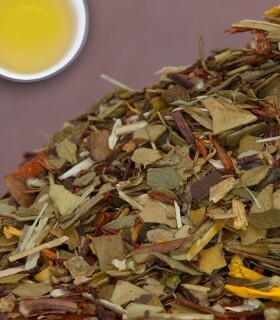 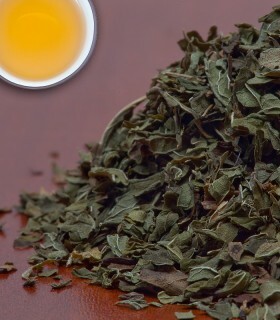 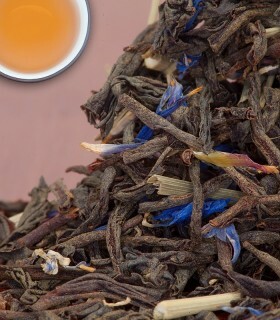 We love this tea - it has amazing subtle flavours with strength. 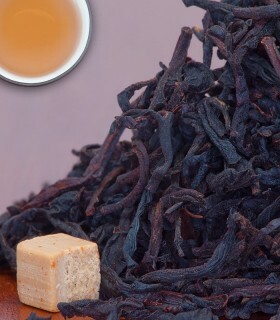 We have it every morning with soy milk or almond milk.